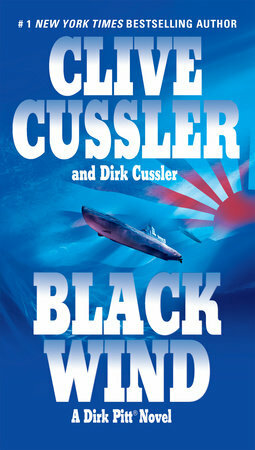 An ancient mystery becomes an all-too-real modern threat for Dirk Pitt and his colleagues, in an extraordinary adventure novel in one of suspense fiction’s most beloved series. 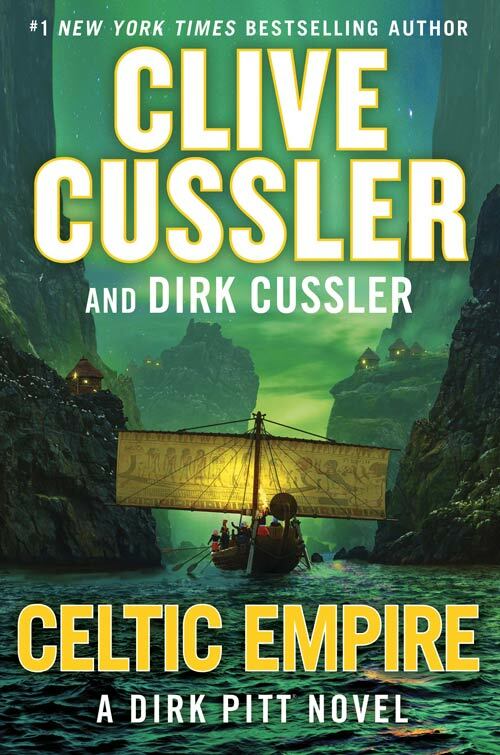 Renowned marine adventurer Dirk Pitt returns to stem a toxic outbreak in the thrilling novel from the grand master of adventure and #1 New York Times–bestselling author. 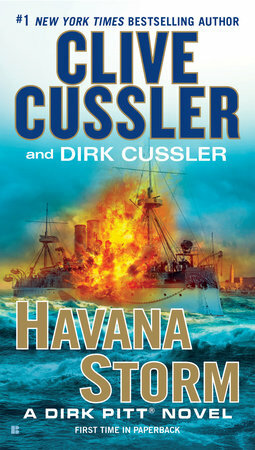 While investigating an unexplained poisonous spill in the Caribbean Sea that may ultimately threaten the United States, Dirk Pitt unwittingly becomes involved in something even more dangerous—a post-Castro power struggle for the control of Cuba. Meanwhile, Pitt’s children, marine engineer Dirk and oceanographer Summer, are on an investigation of their own, chasing an Aztec stone that may reveal the whereabouts of a vast historical Aztec treasure. The problem is, that stone was believed to have been destroyed on the battleship Maine in Havana Harbor in 1898, which brings them both to Cuba as well—and squarely into harm’s way. The whole Pitt familyhas been in desperate situations before . . . but perhaps never quite as dire as the one facing them now. 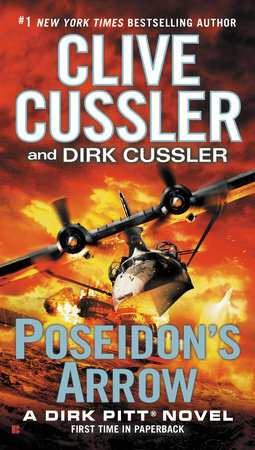 Oceanographer Dirk Pitt traces a lost ship’s mysterious cargo to a scientific discovery that could reverse the dangers of climate change in this novel in the #1 New York Times-bestselling action adventure series. When an act of sabotage aims to slow down a technological breakthrough in American clean energy, it puts the United States on the brink of war with one of its closest allies. Tension boils on the homefront, too, as gas prices surge to an all-time high. 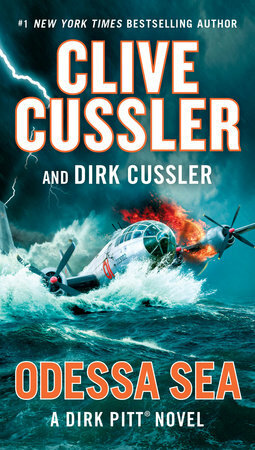 To prevent global catastrophe, Dirk Pitt and his children, Dirk Jr. and Summer, must piece together what little records remain of the initial experiment. They may not know how it was done, but they know what their scientists were trying to accomplish: a solution for global warming. Their only real clue might just be a mysterious silvery mineral traced to a long-ago expedition in search of the fabled Northwest Passage. But no one survived from that doomed mission. And if Pitt, his family, and his buddy Al Giordino aren’t careful, the very same fate may await them…and the world. 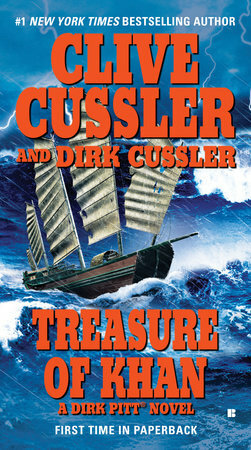 Oceanic explorers Dirk Pitt and Al Giordino find intrigue, adventure, and peril while collecting clues to the mysterious treasure of Xanadu, the famed capital of Kublai Khan’s empire. 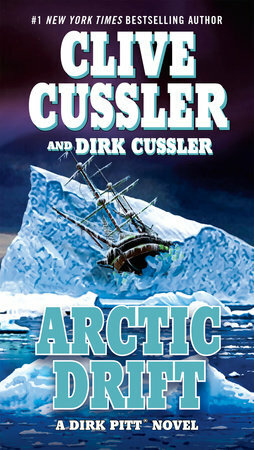 When Dirk Pitt is nearly killed rescuing an oil survey team from a freak wave on Russia’s Lake Baikal, it appears a simple act of nature. But when the survey team is abducted and Pitt’s research vessel nearly sunk, it becomes clear this is no run of bad luck, but the influence of something, or someone, more sinister. In fact, Pitt and the NUMA crew have inadvertently stepped between a Mongolian tycoon and his plans to corner the global oil market, beginning with covert negotiations in China. To ensure the deal goes through, this mysterious businessman will encourage ever-escalating acts of sabotage and violence. Pitt and Giordino soon learn the magnate’s fury and his power both stem from the same source: a dark secret about Genghis Khan, the greatest conqueror the world has ever known. To Pitt and Giordino the famed Khan’s empire is nearly the stuff of legend and his tomb a forgotten mystery. But the Khan’s legacy is very real. And it’s the treasure of his grandson Kublai Khan that holds the key to stopping this modern-day oil baron from restoring the conquests of his ancestors. That is, if Pitt and Giordino get there first…. 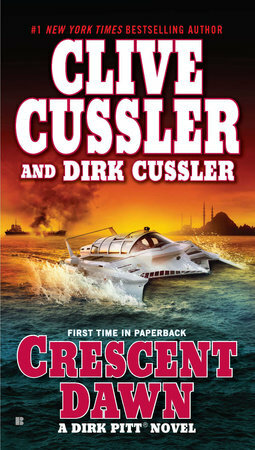 Dirk Pitt regresa en esta nueva y emocionante novela del maestro de la aventura, el autor superventas mundial Clive Cussler. 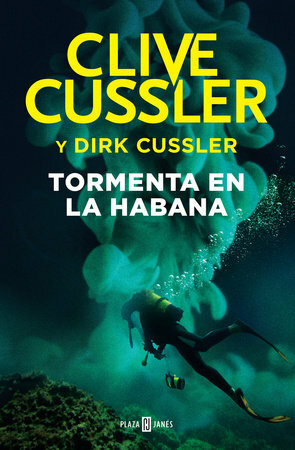 ¿Se le ha acabado la suerte a Dirk Pitt? Mientras investiga un estallido tóxico en el mar Caribe que podría suponer una amenaza letal para Estados Unidos, Pitt se ve envuelto inconscientemente en una lucha por el control en Cuba en la era post Castro. Entre tanto, los chicos de Pitt llevan a cabo una investigación por su cuenta, a la caza de una piedra que se destruyó durante la batalla en el puerto de la Habana en 1898. Aun así, ellos viajan a Cuba y al centro del peligro. La familia Pitt al completo ya ha pasado por situaciones desesperadas antes, pero quizá nunca tan extrema como la que afrontan esta vez. Acción y aventura sin fin en el mar en la entrega vigésimo tercera entrega de la serie «Dirk Pitt».